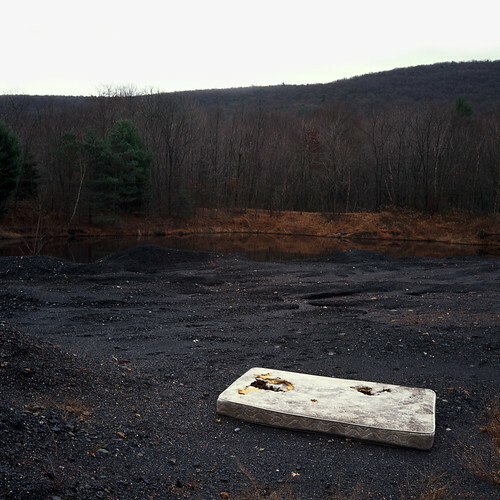 Sometimes, I Like to Pretend I am Alec Soth. Sleeping by the Strippins. Williamstown. What? Like you’ve never done it.